Thriving to improve our user experience every day is among our top priorities and we always look forward to integrating new third-party apps and introduce new changes to our platform and HELLO devices. 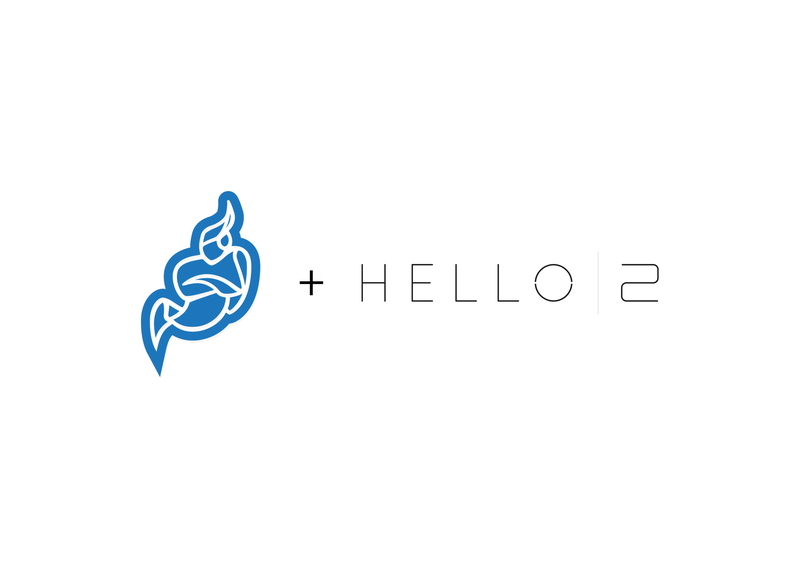 That is why today we are thrilled to announce that Jitsi Meet now works with HELLO 2. 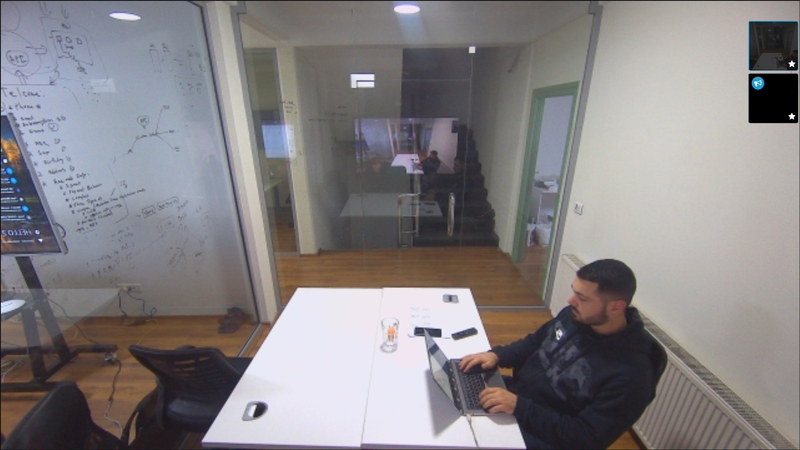 HELLO 2 already has an abundance of pre-installed video communications solutions, and optimizing Jitsi Meet to provide high-definition video conferencing is yet another milestone we are happy to have reached. Jitsi’s open source technology is just the latest addition to our Powerful and End-to-End Encrypted Communication device HELLO 2 which transforms any TV into the world’s most powerful communication device for video conferencing, wireless screencasting, screen sharing, digital whiteboarding, Alexa and Google voice assistance, live broadcasting, gaming, TV streaming, home automation, camera feed with motion detection plus infrared night vision, and more. We are committed to keep contributing to the Jitsi Meet open source technology. Our commits will be soon available on our Github repository. 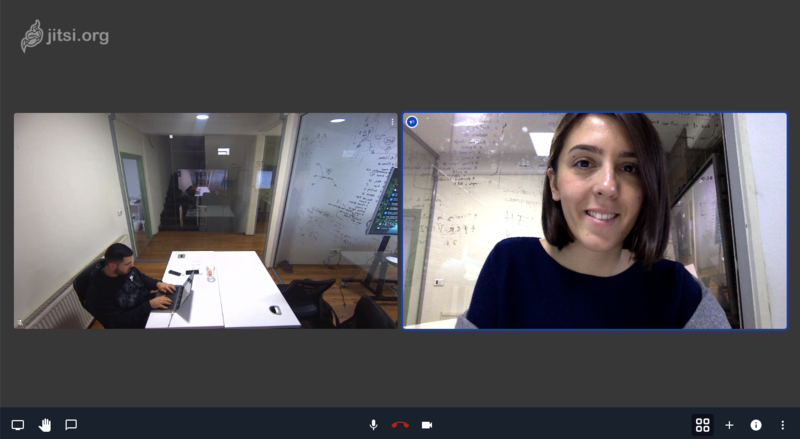 Moreover, we are confident that Jitsi will create new paths for our HELLO 2 users and enhance any meetings they need to have with their team, clients, and potential customers. We cannot thank you enough for all your constructive feedback and suggestions on how we can improve our HELLO 2 device, so keep them coming.